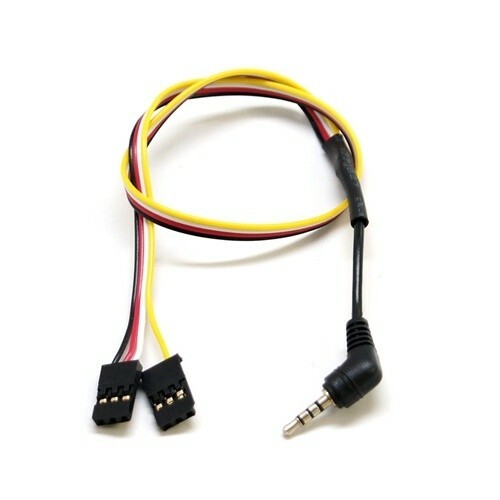 This "L" shaped camera connector cable features an audio and video connection plug. This cable works well with the GoPro cameras. Need this to FPV from my GoPro. Excelent price and good quality. Poor. Actually wrong colors connected. Could you please contact the store with the issue on this lead, we have sold 100's and not had any concerns with them to date, thank you for your review.